The biggest questions in life are rooted in identity. Some people discover the answers easily and live out their purpose and plan, others find themselves on a difficult journey of self-discovery. Who we are has been clearly defined by the God who created us. 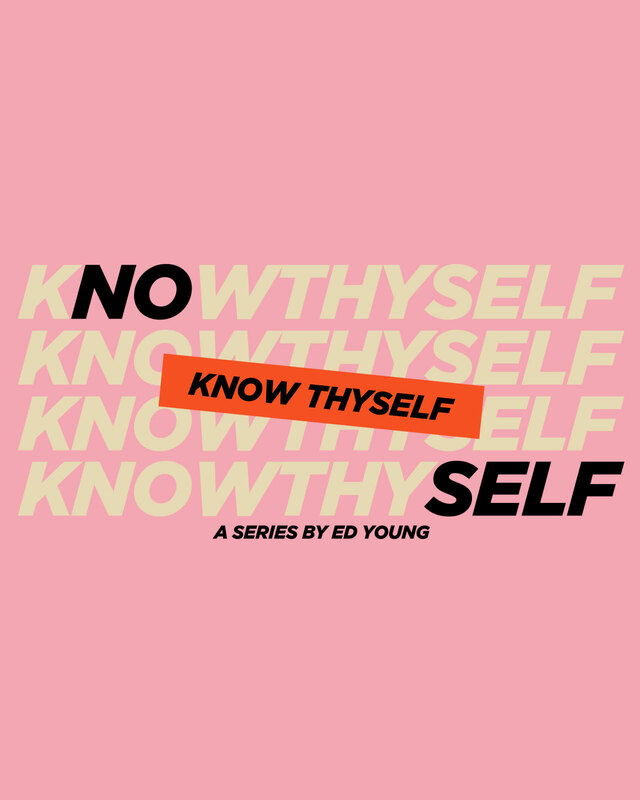 In this series by Pastor Ed Young, we discover that our identity isn’t something that needs to remain a question, because when we turn to God we find a clear and compelling way to know thyself.